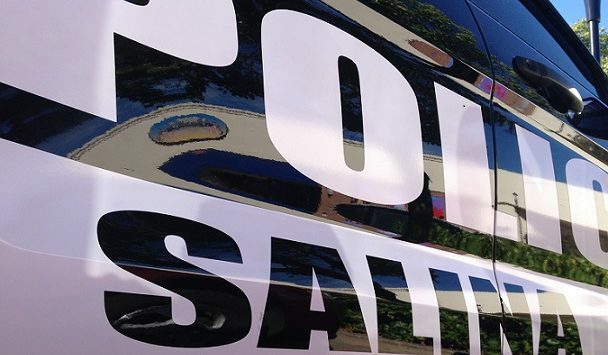 Two guns were stolen this week after being left in a presumably unlocked truck. 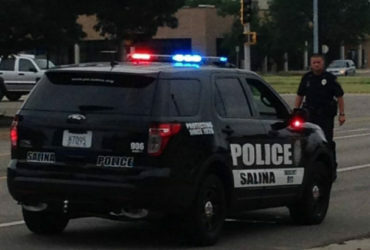 Clayton Wetter (23) of Salina reported to the Salina Police Department his wife had put two of his guns in his truck and thought she locked it on April 2nd. On the 6th Wetter discovered they were gone from the truck parked at their home on Crestview Dr.